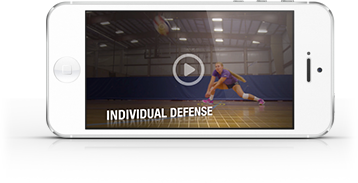 In this video, Terry Liskevych demonstrates his serve receive drill that focuses on both good and consistent passing. Passers have a limited time (Terry does 4 minutes) to get 5 good passes, then 3 good passes in a row, then 5 good passes, then finish with 3 in a row. Coaches may adjust the time and what is determined a good pass based on the skill level of players.